If ready, campers then move to advanced building and programming projects that include: a Race car, Ferris Wheel, and Carousel. 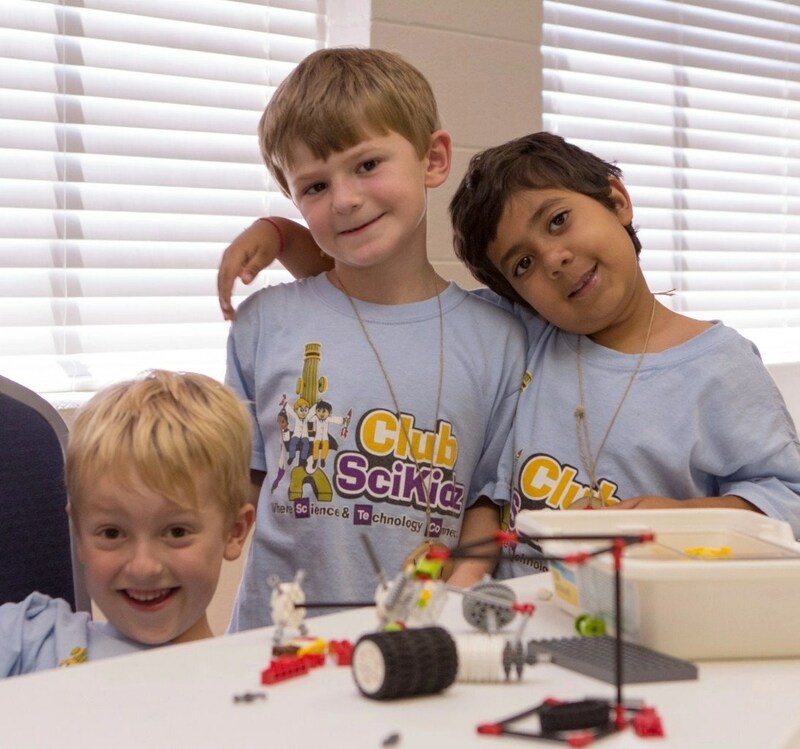 As the week draws to a close, campers can utilize their skills they have learned to build an X-wing Fighter or Marine Helicopter. Parents are invited to join us on Friday’s Family Day to view their child’s creations.